It’s autumn. The leaves are turning bright yellow, red and orange, then falling to the ground. We see pumpkins in the fields, and on door steps in suburban neighborhoods. The season to buy! buy! buy! is creeping up on the calendar. Do you have any plans for the holidays? And if so what about time for you and your spouse? How will you keep your marriage strong? As fun as the next few months will be, there will also be stresses. 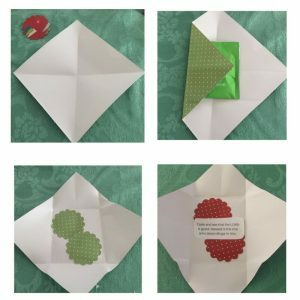 I don’t need to make a list, do I? I’m sure you can fill in the blanks with all the mishaps and misunderstanding from other years. What’s your strategy to stay connected and aligned with your spouse during the next two months? It’s not enough to “wing it” in these busy days ahead – you need to have a plan. 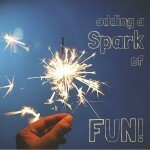 And every plan works well if there’s a bit of fun incorporated! Quick! Can you mark in some dates with your spouse in November and December? Yes. 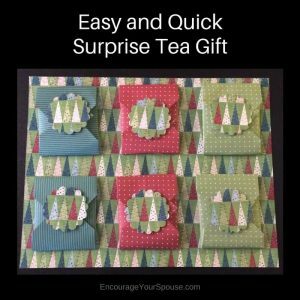 Really quick – before all the holiday invitations start to show up. Demonstrate to your spouse how much you value her/him by making it a priority to spend time together. 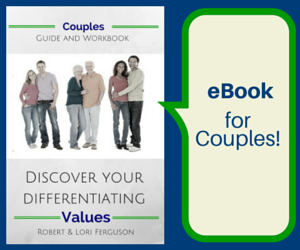 How can you spend time together – really inexpensively – to stay aligned and in tune with each other? Keep the dates cheap, but fun. Simple, but fun. Private, but active. And allow you two – husband and wife – to slow down and talk about what’s going on in your lives; to catch your breath and stay connected. Make memories together – as a connected couple! Here’s the criteria: fun, cheap, private and active. 1. Sparklers in the dark. Set up your camera with a timer – create fun photos to share with family & friends. Capture your memories of the evening! The leaves might be falling off the trees, but it’s also time to plant some hope for spring: daffodils, crocus and tulips! Buy a few bulbs, and dig in the dirt one morning or afternoon to plant them. Talk together about next spring, and your hopes for that time. Digging in the dirt is therapeutic! If you don’t have your own yard, talk with your church, or a local daycare to see if they’d mind you planting a few bulbs. You can enjoy the moment and still look to the future when you’re planting some bulbs! 3. Do an outdoor movie. Do you remember outdoor drive-ins? (Robert and I visited an outdoor theater in Canada on our travels.) You might be able to find a drive-in theater in your area – here’s a link to find one in the USA – but even if you can’t find one, it might be fun to try in your own backyard, or driveway! Just take your laptop, and a DVD out to your vehicle, bring some drinks and some snacks, add blankets, and snuggle together! Or you can have a fully outdoor experience by pushing two loungers together and zipping up two sleeping bags to snuggle in as you watch your movie. 4. Hot chocolate (oatmeal) and a sunrise. Take your hot chocolate oatmeal outside, and watch the sun rise – start the day together. Follow Robert & Lori @’s board Oatmeal Overnight in the Slow Cooker / Crockpot on Pinterest. It doesn’t matter if the two of you aren’t “bakers”! Get some prepared dough, and just do the decorating. It’s about having fun together. If cookies aren’t your style, then try chocolate bark. Here’s a recipe post about making chocolate bark to get you started – it’s really easy. 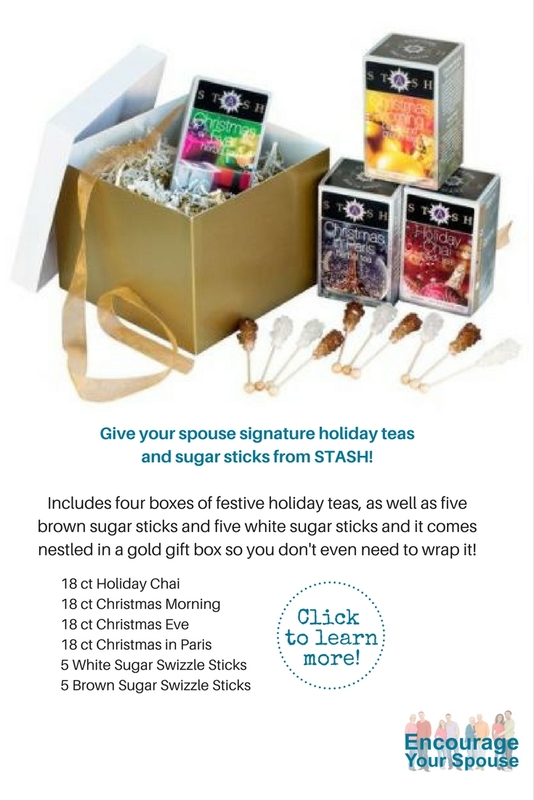 And if you don’t want to eat all the cookies, then deliver a package to a senior or single dad/mom who might appreciate a little gift. Put a few of these date ideas on your calendar. Take action. 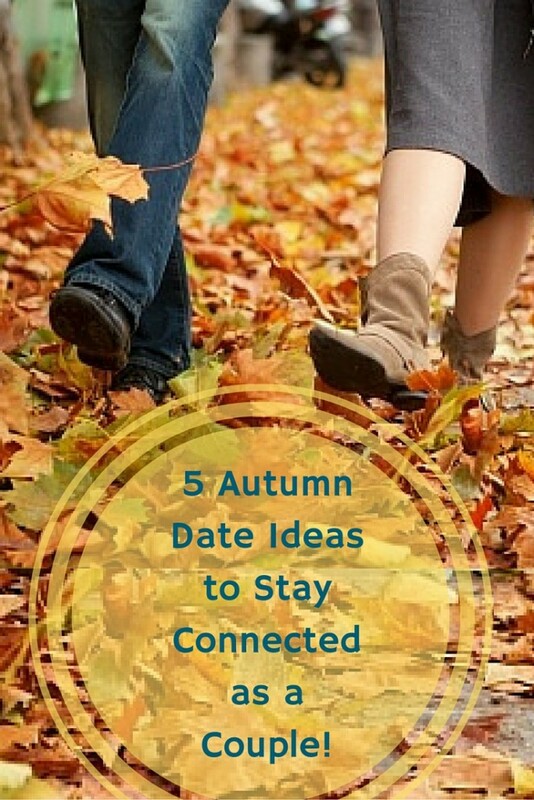 Make a date – for your autumn dates! Any other ideas? Leave a comment and share! I’d especially love it if you could add to the slow-cooker oatmeal recipes. If you have a recipe you make with/for your spouse let’s chat! Date Night, for a husband and wife, can descend into a silent, mediocre meal, surrounded by strangers, with nothing better to take home than the bill. Why bother? 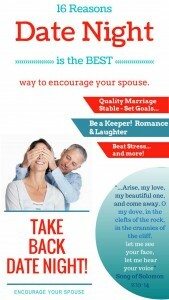 If you want a quality marriage – make quality time with your spouse. Date night! Be a Keeper. 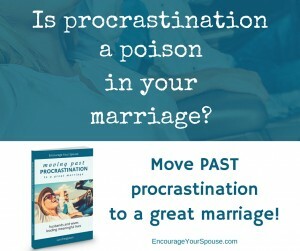 By being proactive, use date night to do something new, and stay connected all through your years of marriage. There’s no reason to fall out of love (or “like”) with each other! Here’s a link to a post about what we’ve seen in couples married many years. Be a Keeper – Use date night to have new adventures and stay connected! Stress Away. No… really! Let that stress of daily life GO! Arrange a date night to let go of stress – music, physical activity, laughter, quiet contemplation while viewing a sunset or whatever works to recharge. A date night is the perfect opportunity to de-stress. 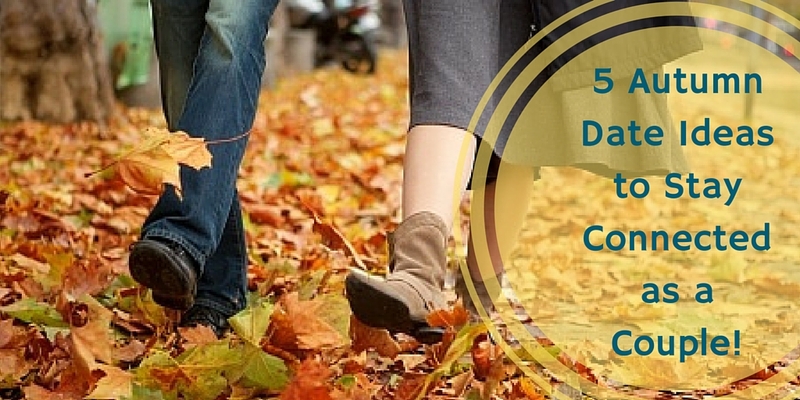 Beat stress with a date night – make it a regular event & stay content! 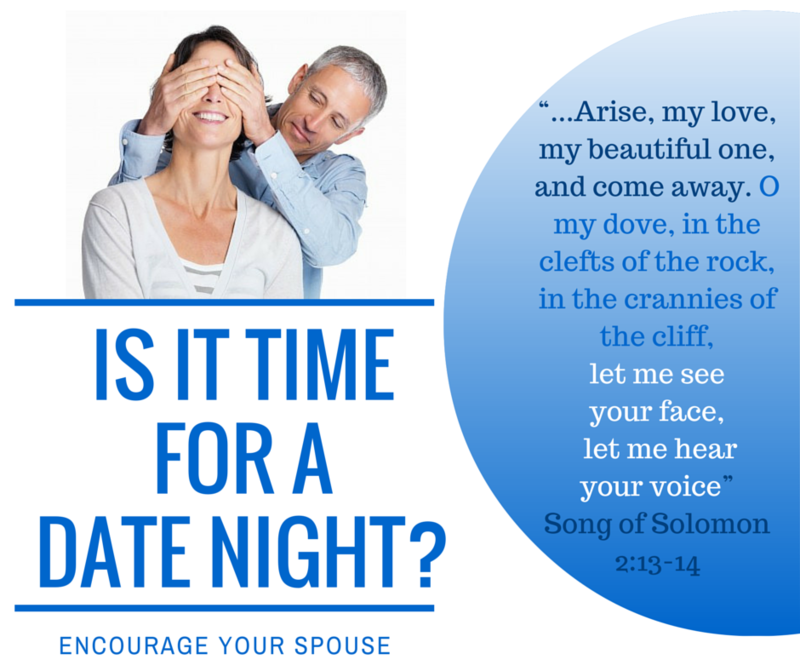 Date Night – Escalate the power to reach out and touch your spouse! Stability in Change. There’s nothing so constant as change. Your life is going to change. Guaranteed. You will change. Your spouse will change. Your kids will change. Everything is always changing. (Tired yet?) 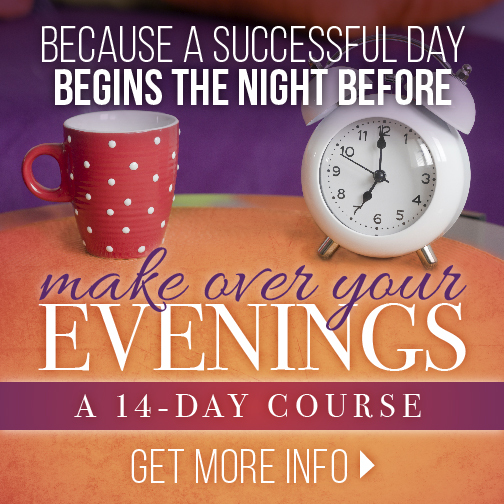 Use date night to remain stable, emotionally and relationally, in every change you encounter. Date Night keeps your marriage relationship stable in the ever changing world. Challenged to Grow. Date night, done well, forces the two of you to stretch. What do I mean, “done well”? Whenever there’s a opportunity, you have two choices: put in some effort or seek the path of least resistance. Your marriage will grow if you always put in the effort, and date night is a regular way to make sure you push yourself. Give the gift of laughter on a date night – life doesn’t have to always be serious! “Yes, I’d marry YOU again!” Words of Affirmation. Assurance. Use date night to affirm your spouse. (That’s another of the love languages!) After you’ve been married for multiple decades (or even before that) and life becomes either hum-drum, or hectic, it’s deeply valuable to know your spouse admires you… still. Or that your spouse values you… still. Or your spouse would choose you all over again! More than. You are more than a man. More than a woman. You are more than a mother. More than a father. More than a grandparent, an employee, a minister, a clerk, a lawyer, a note-taker, a cook, a dog-walker. You are the other half of another person. It’s so easy to lose track of that fact. To mitigate its importance. As spouses, you are One-Flesh. Made for each other. United. Use date night to remind yourselves of Mark 10:6-9 – One Flesh. Asking for Help. It’s not what you might think – I’m not suggesting you use your date night to go to counseling. Rather, have you ever considered a date night focused on prayer? I’m guessing your life isn’t all peaches and roses. I imagine you’re kind of like Rob and me – you’ve got problems. Concerns. Use an hour of date night to pray together – ask for help from the ONE who has all the answers and all the power. Date night doesn’t need to be (only) fun and games. You’ve already taken time away – you’re disconnected from everyday life.,, Date night is also there for the serious stuff. 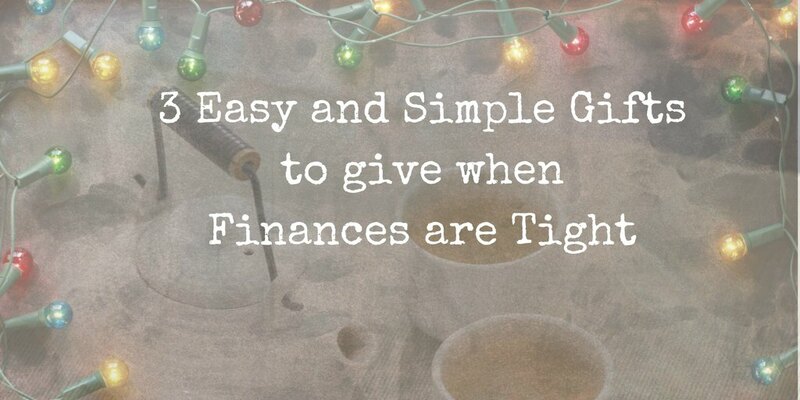 Make date night count – use it for the problem times too! Date night isn’t always about fun and games – use it to ask for help. Pray together. Be Unique! Unfortunately, it’s not common to find couples who are deliberate about making time for a date night. It’s rare to find husbands and wives who have a night/morning/afternoon date – alone – every week. Yes, it is sad. Heart-breaking. Especially when you talk with couples who are contemplating divorce and can’t remember the last time they spent quality time together. You and your spouse can be unique – have a date night every week! Here’s a personal story – we have friends in Dallas – married many decades, who go on a weekly “date night”. Her work even knows not to schedule her on that evening, because it’s “date night”! In her role as the Director of First Impressions at a call center, she shares her view on the value of date-night… and she lives it! Couldn’t we all be like that? You’re a Team. Have you forgotten? Husband and wife are a team – tackling life together. Your kids are going to grow up – your buddies/girlfriends will shift, your employment will change… You. Are. A. Team. Use date night to work together on a project, to overcome a fear, to plan a new outcome, and set goals. Oh, please set goals together! Here’s a post about setting goals as husband and wife. Set some goals together – Use date night to remind yourself – you’re a team! Use date night to PLAY! You’re not old until you stop playing! Ask Great Questions. Robert just finished a great book, A More Beautiful Question: The Power of Inquiry to Spark Breakthrough Ideas by Warren Berger. The premise of the book is that by questioning, deeply, imaginatively, and “beautifully” we can identify and solve problems, come up with game-changing ideas, and pursue fresh opportunities. Use the power of questions to enrich your life together! Need suggestions for questions? 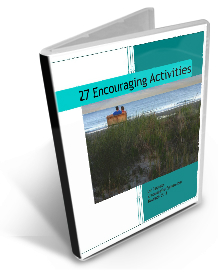 Try our eBook! Use date night to ask beautiful questions. It’ll enrich your relationship. Romance is ALIVE and well! 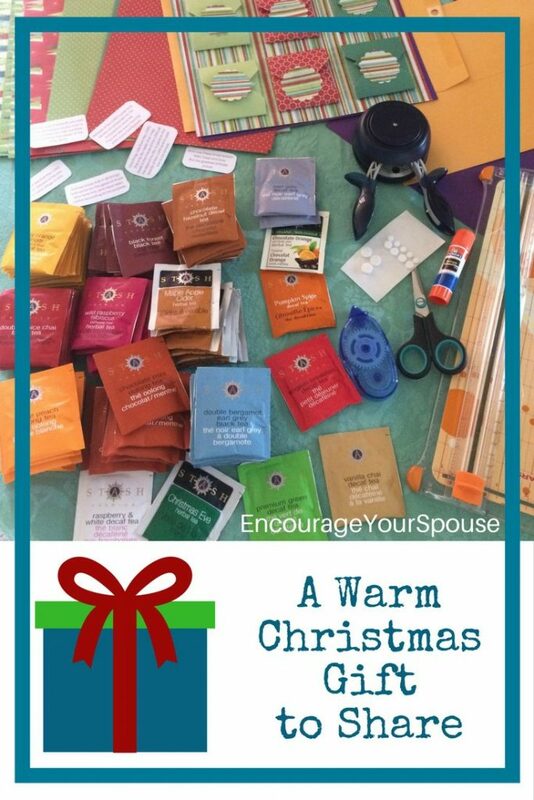 Do you remember the “tingles”… those flutters, and quivers when you first saw your spouse? My first memory of Rob is hearing his deep, bass voice answering questions behind me in church. (I was 14 – he was 16.) Later, when we began dating, I would get this thrill, just to know he was going to knock on our side door, and take me out for the evening. When was the last time you felt the “tingles”? Have you dressed up for your spouse lately? Have you given her a gift? (Yeah, gifts are another of the five love languages.) What about trying a few new options in your intimacy, or an invitation to slow dance to a love song… a moonlight kiss, or a love note? A date night will keep the romance in your marriage alive! Romance doesn’t need to die a horrible death – keep it alive with a date night! Connect and Communicate to Encourage. We all long to feel understood, don’t we? We all need to feel affirmed. Each spouse – husband or wife – wants to feel valued. Date night does all of this – if you’ve decided to make the event (morning, noon or night) a tool to connect and communicate. It’s up to you. Each of you. Date night is the best choice to encourage your spouse, if you keep this in mind. Use date night to Connect, Communicate and Encourage. Be purposeful. Is it time for a date night? Intentionally share yourself with your spouse. Date Night. With a purpose. “…arise, my love, my beautiful one, and come away. I’m sure you’ve already heard of the book by Gary Chapman, The 5 Love Languages: The Secret to Love that Lasts – but in case you have yet to read it… please – take the time! Really. You’re relationship will be forever changed! It’s the first resource that Robert and I recommend for anyone. Everyone. It’s easy to understand, and easy to do. Yup. It has the big picture and the practical. There are 5 ways we feel loved – and one of them is our primary way. So many spouses believe they’re communicating their love, and yet the other isn’t “getting” it. This book will get you on the road to solving that problem. Have you read it a while ago? Maybe it’s time to re-read it. Together. With your spouse! AH… another date night activity? What role does hope play in your marriage? Do you talk about the future with your wife or husband? Some couples have many decades logged in their marriage journey – and they’re planning and hoping for more. Others may be at the beginning of their marriages, and their struggles and triumphs are spread out in front of them, yet to be experienced. Five or more decades of marriage? 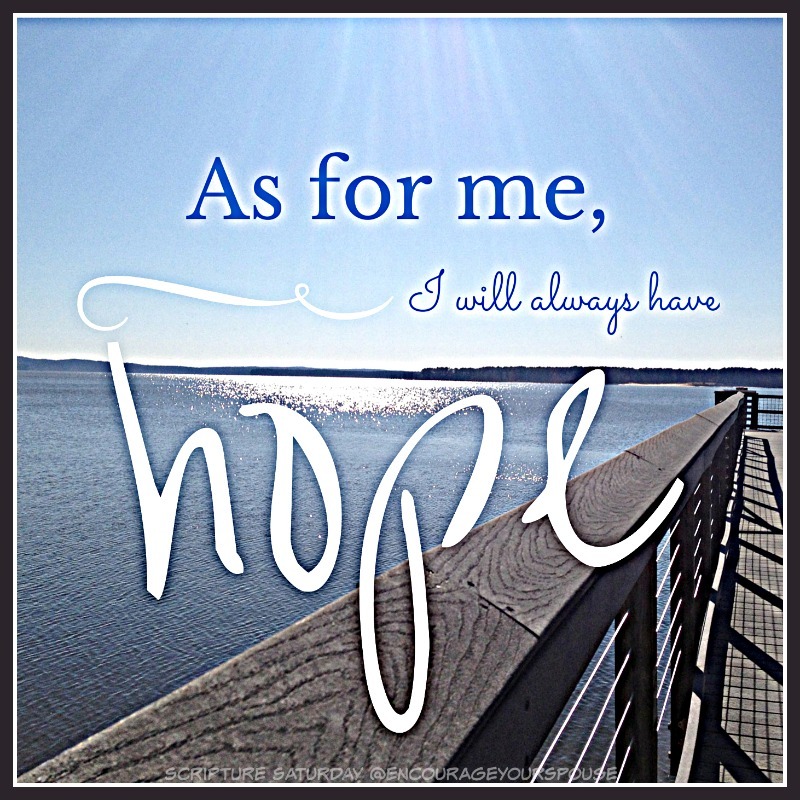 At whatever stage – let your hope expand! Because you do – You do have a good future together as husband and wife. I don’t know what your future (or mine) looks like – only God does… But He didn’t put the two of you together to be miserable. Yes, the circumstances in your life together might not be going the way you envisioned. You might not be getting what you expected. Sure. It’s devastating to be struggling with health challenges, or financial crisis, or emotional tornadoes. I get it. These hurdles hit us all – at the beginning of our marriages, all through the middles and even after multiple decades of marriage. We live in a sin-filled world and that decaying, oozing, society scrapes past our beautiful marriages with wrenching regularity. Sometimes it takes the gorgeous shiny paint off of the outside of our marriage relationship, leaving dents and gouges. Sometimes sin corrodes our marriage hulls and penetrates to mangle what is good, till we forget what it first looked like when our life together was fine and newly made. But there’s still reason to hope for a good future. He loves your spouse, too. And He can make all things new. Begin talking about the future by reminiscing about the past. 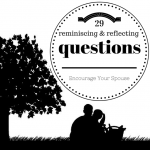 29 Reminiscing and Reflecting Questions for Husbands and Wives. 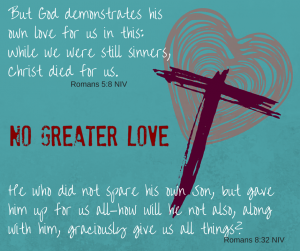 What has God done in your life that was for your good? Who have you surrounded yourself with when things were going well? Hope comes from focusing on the positive. And we all have something positive in our lives. and listen to music that will remind you how much God loves you, and is creating a good future for you! 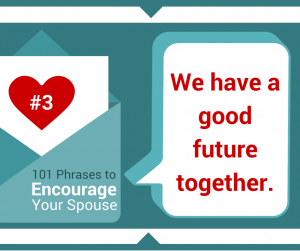 Encourage your spouse by how you look at the future! To see the posts in this series – click HERE – there’s also a video! 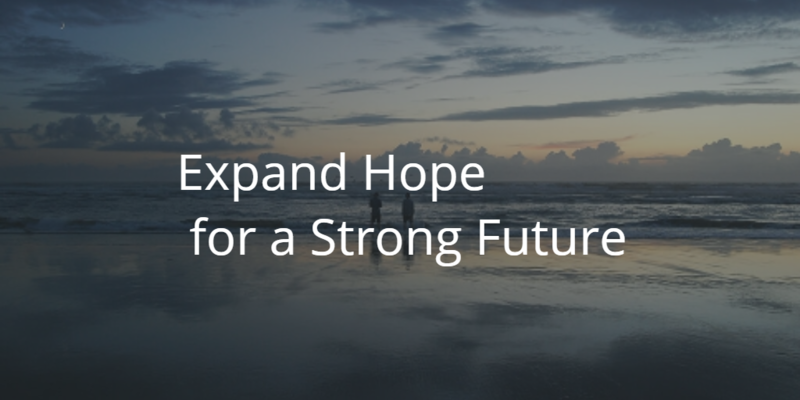 Do you talk with your spouse about your hopes? And then give thanks for all the blessings you have – right now.